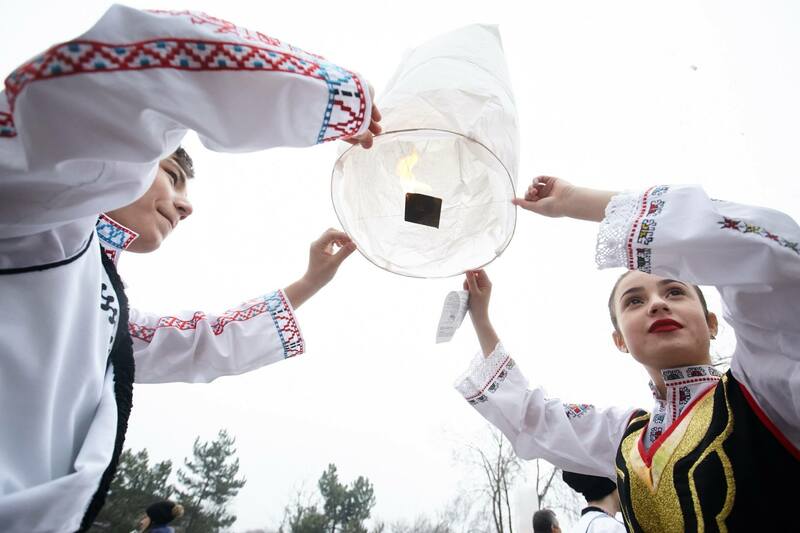 The village of Congaz, the Republic of Moldova’s biggest village, enjoys street lighting at night again after 25 years. A modern and energy-efficient 40 km long lighting network was installed in Congaz thanks to EU support and contributions from local and regional public authorities through the Support for Agriculture and Rural Development (SARD) Programme, implemented by the United Nations Development Programme. The public lighting system will contribute to improved security and comfort for over 12,400 inhabitants living in Congaz. Overall, 480 LED lights were installed in the village. Unlike conventional streetlights, this system will ensure up to 50% savings of electrical energy and associated costs. Additionally, thanks to EU support and contributions from local and regional public authorities, 7,000 people living in the village of Chirsova have received permanent access to drinking water supplied from two water sources and a water tower. Until now, only 6 out of 10 households from Chirsova had access to water. The SARD Programme has also helped to design a new sanitation system for Chirsova. By the end of 2018, 40 localities in the Gagauzia and Taraclia districts of the Republic of Moldova will benefit from improved social infrastructure with the help of the EU, implemented through the SARD Programme. The SARD Programme, which has received €6.5 million in funding from the EU and is implemented by the United Nations Development Programme (UNDP), aims to boost collaboration between central and local authorities as well as among regional organisations in the Gagauzia and Taraclia districts. It aims to support the social-economic development of the Gagauzia and Taraclia districts in particular, as well as that of the Republic of Moldova in general.